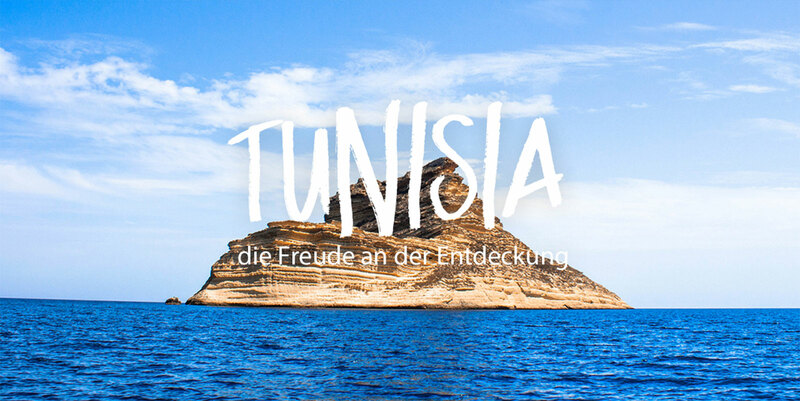 Family holidays are where we create lasting memories for life, so if you’re looking for an exciting destination full of child friendly activities, entertainment and fun, look no further than Tunisia. The country is an ideal spot for child friendly holidays: there are so many active adventures and cultural activities to enjoy, as well as high standard all inclusive family resorts to base yourself in. 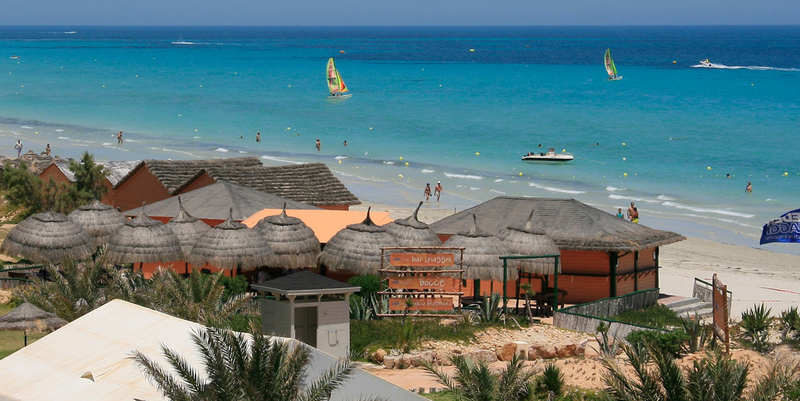 Tunisia’s warm waters, sunny skies and 800 miles of coastline also means watersports are an extremely popular family friendly activity. If you’re staying by the beach, your kids will soon be begging you for some time in the sea. There are so many activities to choose from: snorkelling and scuba diving for children interested in marine life, jet skiing, waterskiing and wake boarding for sporty types, and parasailing, banana boating and tubing for kids who love an adrenaline rush. 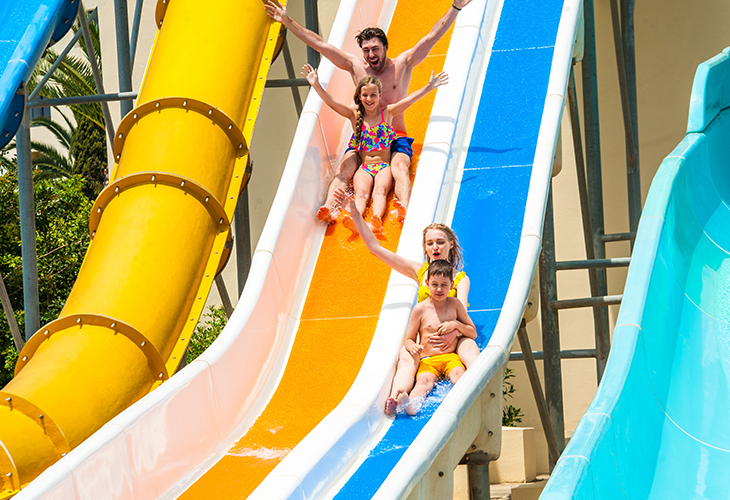 Speaking of water, if your kids love to get wet, you can’t miss a trip to one of Tunisia’s waterparks. 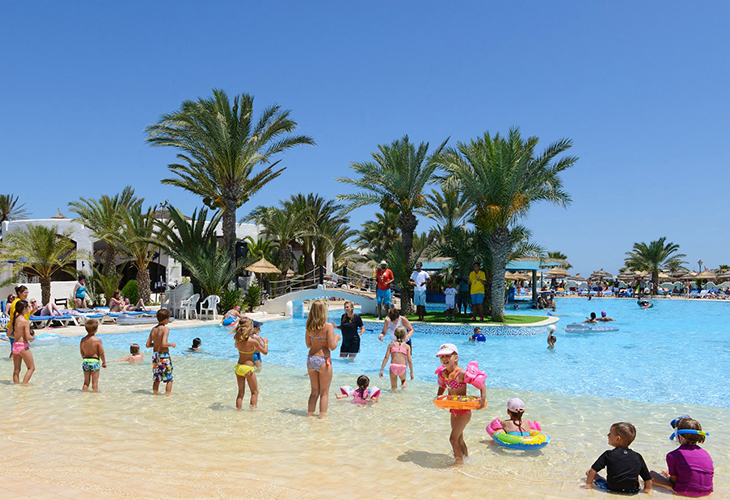 Carthageland is every child’s dream: an exciting theme park stuffed with water-based attractions, shows and rides. If your kids are the adventurous types, you’re in luck! If you choose to go to the south then you could enjoy family kidsholidays too. On your holiday to Tunisia try desert camel rides: accompany your kids on a trek into the Sahara desert on a camel to enjoy uninterrupted views of sand dunes on a memorably bumpy ride. Another hair-raising activity to take part in is quad biking: if your kids are younger, you can drive, or if they’re old enough, allow them to ride solo. 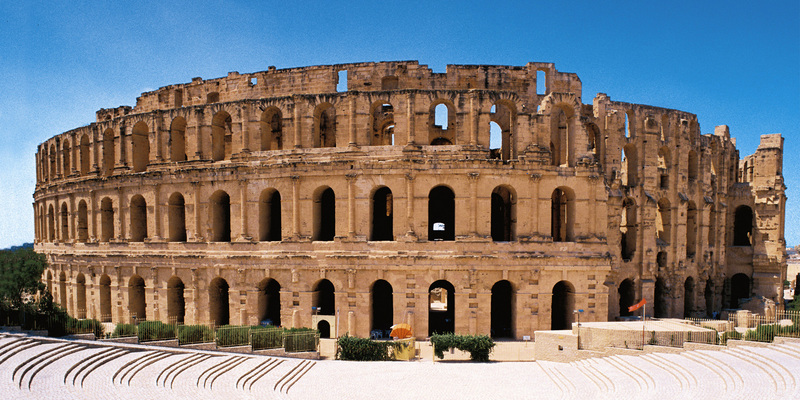 Another popular family friendly day out in Tunisia is visiting a famous film set. Most kids love Star Wars, and if yours are fans, make their holiday by taking time to visit film locations, many of them with original props, and can be visited by fans of the franchise. Of course, while there are several adventurous activities for kids to enjoy throughout the country, if you’d prefer to stay in your holiday resort, children will have their hands full with fun there too. The vast majority of resorts have kids clubs, staffed with friendly professionals who speak several languages, and put on a range of cultural and fun activities for children, from Tunisian cooking lessons to traditional arts and crafts and sport activities. Plus, when it comes to food, both children and adults will be more than satisfied: all Tunisia holiday resorts are well-equipped to cater to a range of palates, cooking up everything from comfort foods you’d enjoy at home to traditional Tunisian dishes with international twists, so that even the fussiest of eaters will leave the table feeling full and happy.